Changes within the environment have critically affected our way of life. From water shortages to pollution and population growth, Earth is becoming less favorable. Our relationship with the environment is distant. By acknowledging these environmental issues, Woodbury University's initiative is to create a sustainable campus - A school where the environment will be treated as a subject and become implemented in every sector of the institution. 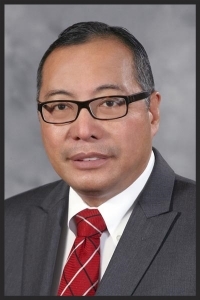 As president of Woodbury University, Luis Ma. R. Calingo hopes to create a sustainable campus in the near future under the requirements of The Association for the Advancement of Sustainability in Higher Education (AASHE). With the collaboration of students from Sustainability Studies, our goal is to create a starting point and set of guidelines which Woodbury University will follow to become a recognizable green university. 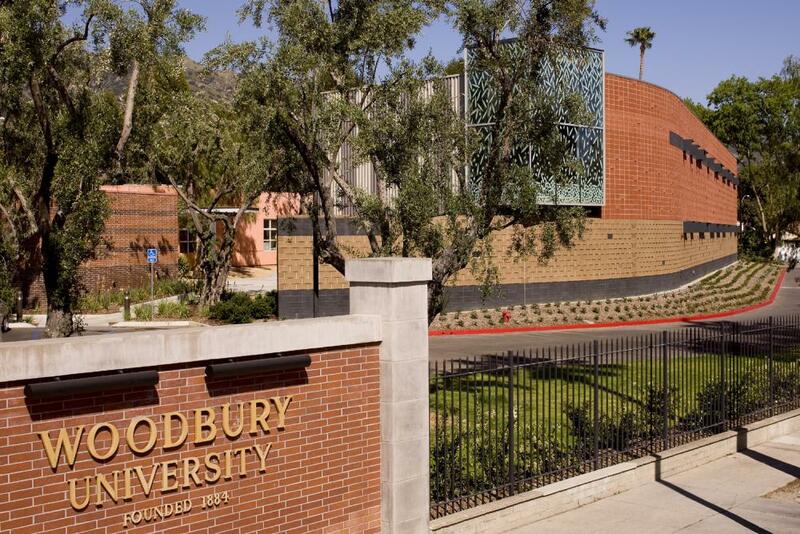 Woodbury has been part of the business development of Los Angeles and, in a sustained demonstration of our core value of agility, our campus moved with the central business district. At one time, one out of ten Angelenos went to Woodbury to study bookkeeping, commercial law, and how to operate the telegraph. But our first graduates accomplished even more. What Woodbury has contributed to our community is to deliver liberal arts-based professional education that effectively prepares students for careers. Through the decades, Woodbury’s academic programs have been highly respected for being practical, entrepreneurial, and career-oriented. In 1961, we received WASC accreditation—an external validation of our academic quality. In 1974, we became a private, not-for-profit university. In 1984, we added architecture to our programs. Then in 1987, we moved from Los Angeles to Burbank in the former site of the Catholic girls’ school Villa Cabrini. Woodbury is committed to continuing this tradition of producing graduates who are outstanding professionals grounded in liberal education and committed to socially responsible citizenship. As one community, let us join the alumni and friends of Woodbury as we embark in the various activities commemorating Woodbury Week. For questions, concerns or further information about sustainability at Woodbury University or the Healthy and Sustainable Campus Committee, please contact us here. Your message has successfully been sent. Thank you! Woodbury encourages continued learning about sustainability through proper coursework, research, and the experiences of life on campus. The following are a few possible research projects to guide students toward research topics that will help create a more sustainable campus. How to encourage students who live near campus to walk, bike, or use mass transit to get to campus? Ways to promote Eco-friendly consumerism. Construct a “no-mow” initiative. Identify turf areas in remote places or on steep slopes on campus where a no-mow policy could be applied. Measure runoff, biodiversity, aesthetic appeal and other factors before and after implementation. Calculate savings of fuel, air pollution, machine depreciation, staff time, and other costs. Ways to promote daylighting on campus: According to the National Institute of Building Sciences, daylighting is the controlled admission of natural light. It is to direct sunlight and diffuse skylight into a building in order to reduce electric lighting and save energy.